After that amazing breakdown how could I NOT read Scaredy Squirrel? Who cares if I’m 35? Genius! We love it! Janet and Mom in Sweden. Oh, Alice, I wish! But I can’t because it would be horrible plagiarism. I was even nervous about posting it here, but I figure it’s extra advertising for Mélanie Watt. Your mom sent me this blog link and I have so enjoyed all of your writings. Every one touched a chord within and sent me into a variety of responses from gentle laughter to dorment tears to a warm cinnamony feeling – all very much appreciated. Your skill with words is only surpassed by your evident sincerity and passion for those you write about. I had a similar situation with an unmarried aunt that I ended up caring for thru hospital, rehab, seniors home and finally her passing. My dad had always been her supportive brother and he was no longer there. I was often upset by her uncustomary selfish behaviour and constant need to try to get me to take her home and stay with her and worry about her safety. 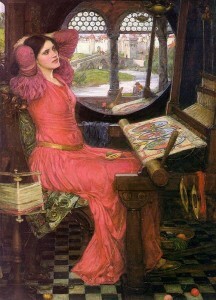 Your story has given me insight as to her needs that I had never before understood as clearly. Thank you. 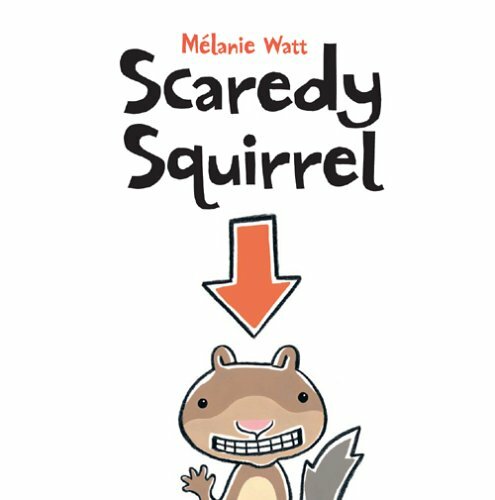 Our grandkids love Scaredy Squirrel and # 2 is out now – just as good! Your writings on parenthood could be – NO – should be published as your wisdom and truth are seldom seen in print. I am not familiar with Scardy Squirrel but I can see it in terms of Frog and Toad Together…..